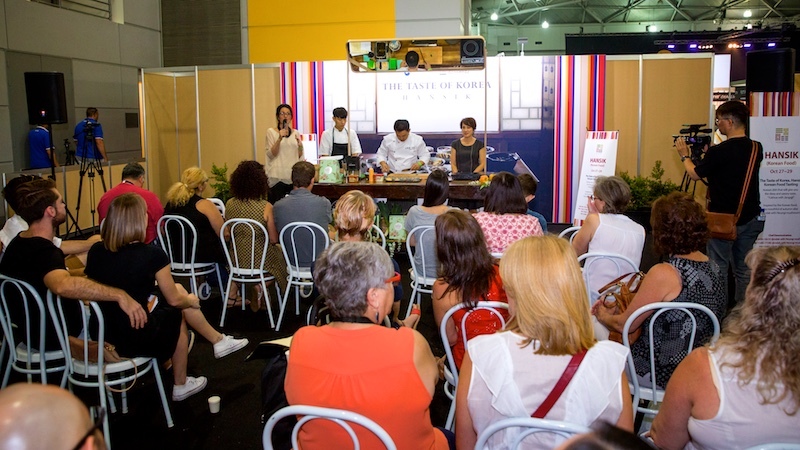 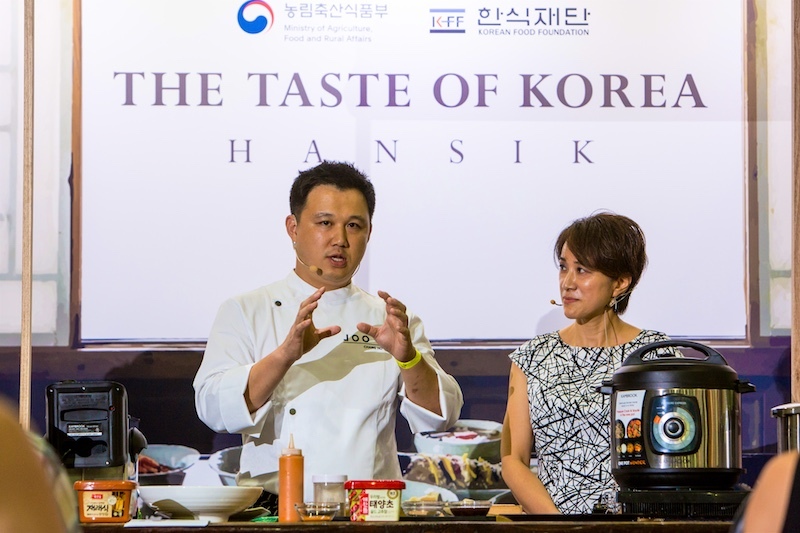 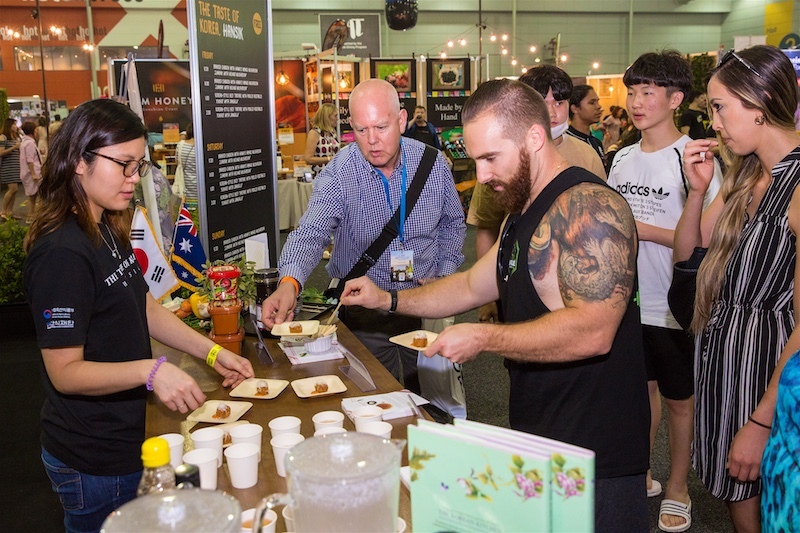 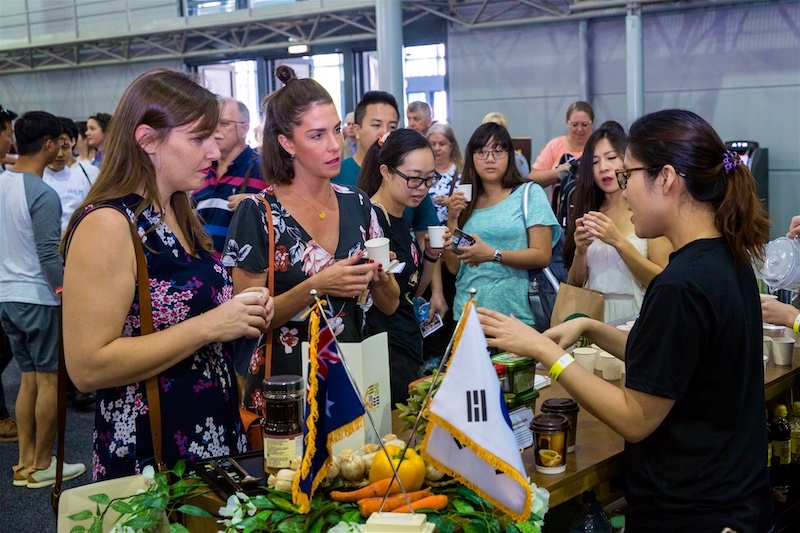 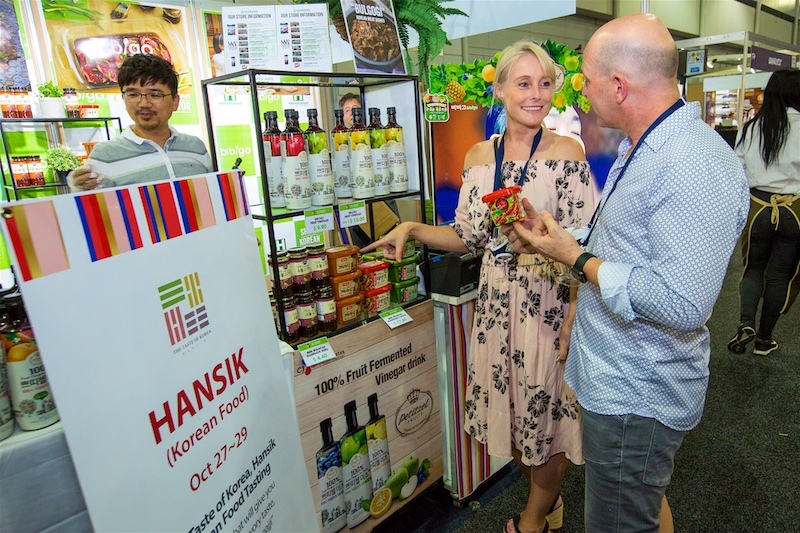 The Korean Food Promotion Institute had an awesome stand at the Good Food & Wine Show Brisbane 2017 event called "The Taste of Korea - Hansik" (means Korean Food)! 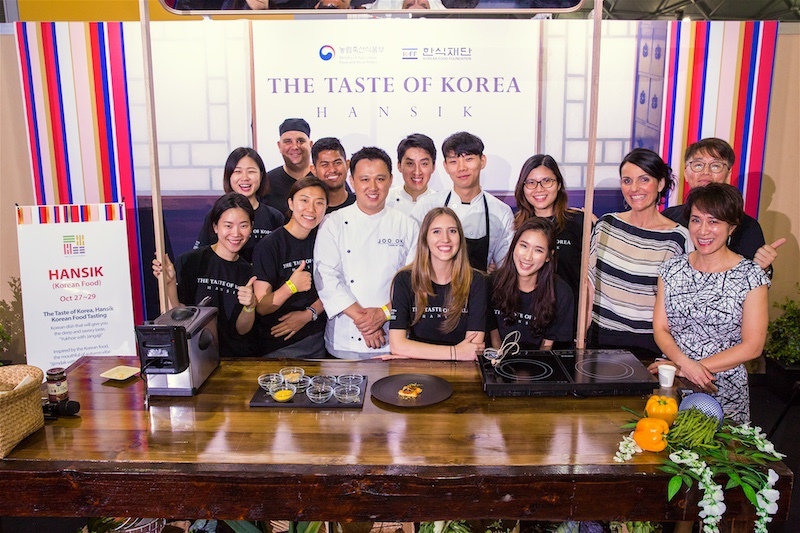 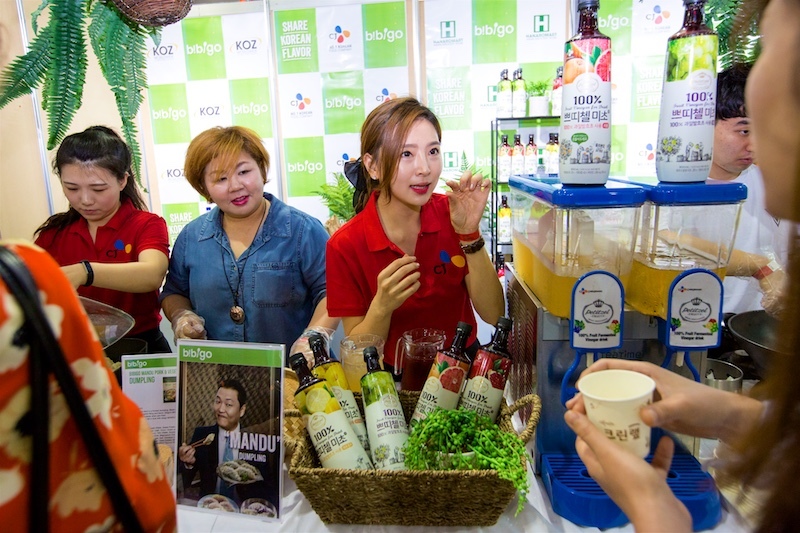 With amazing Hansik cooking show demonstrations, a popup store full of goodies to sample and purchase, and plenty of taste testing of an array of mouth watering Hansik tapas recipes and dishes... Expo goers were coming back for seconds, thirds and fourths!! 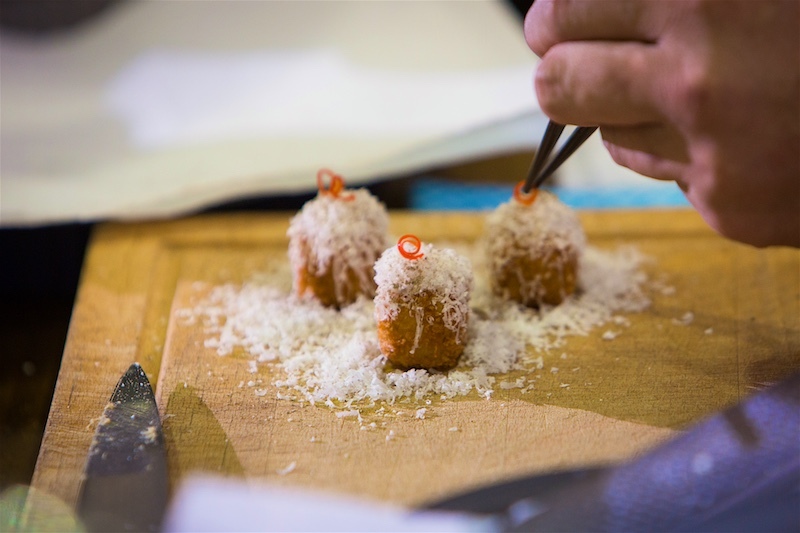 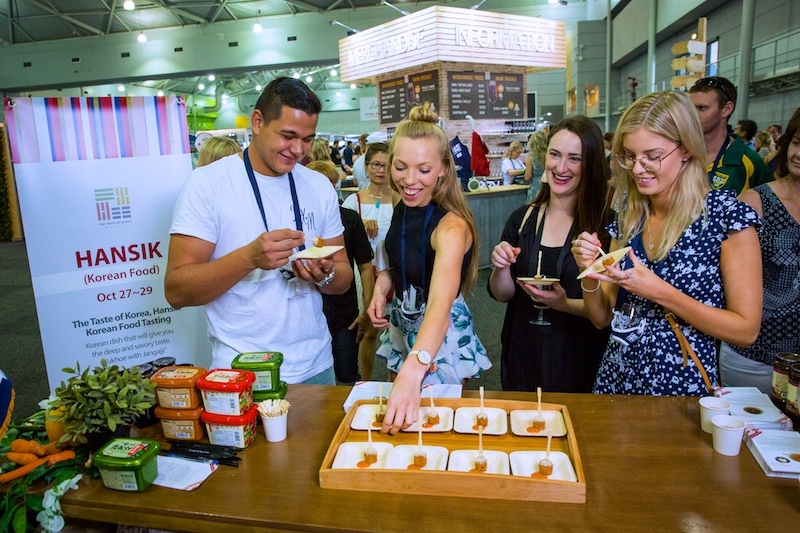 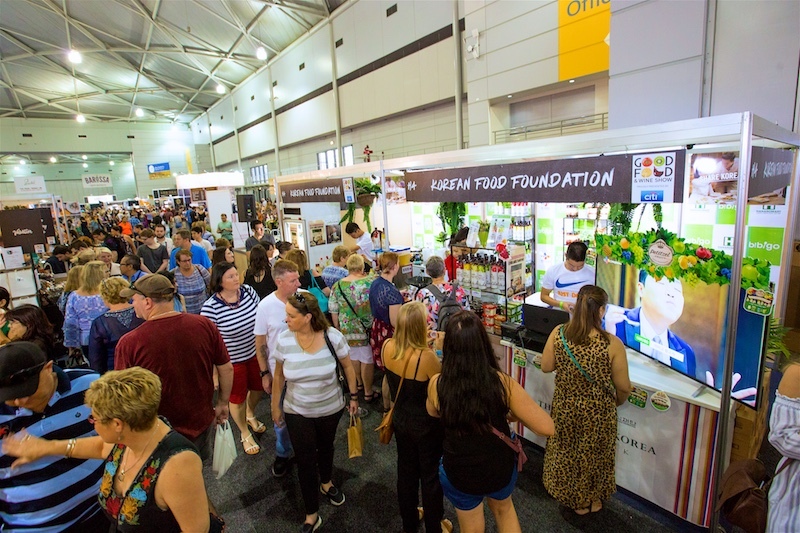 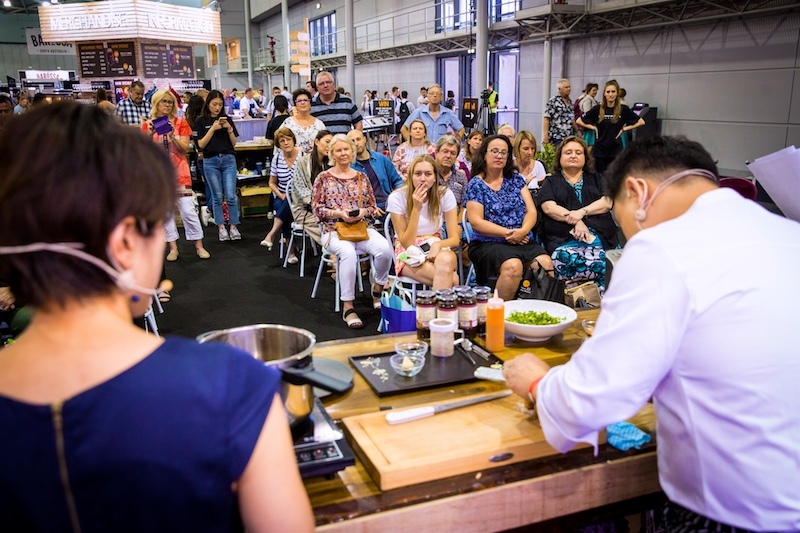 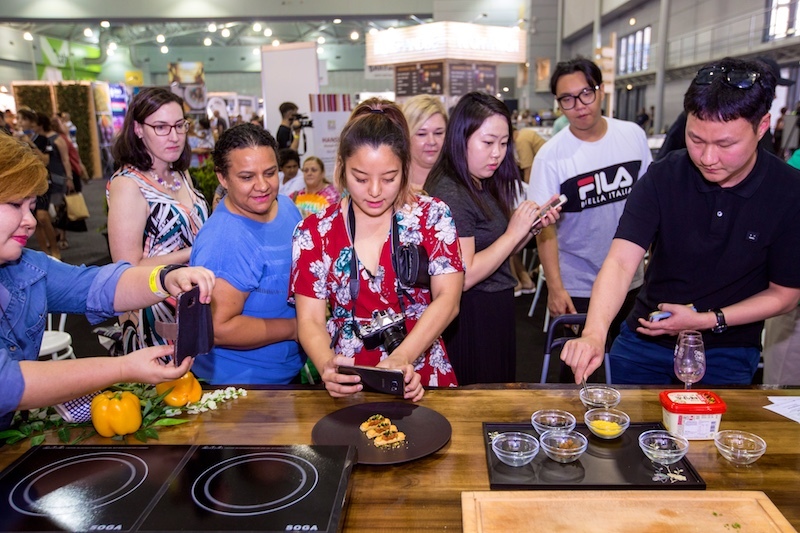 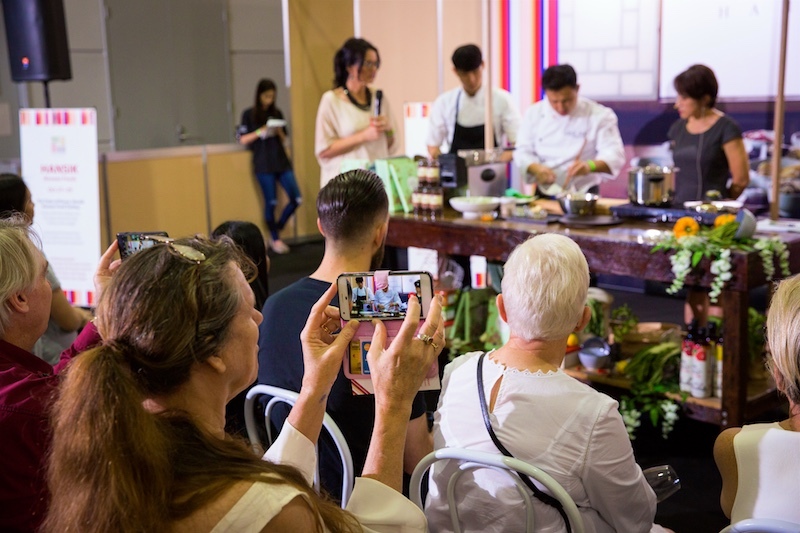 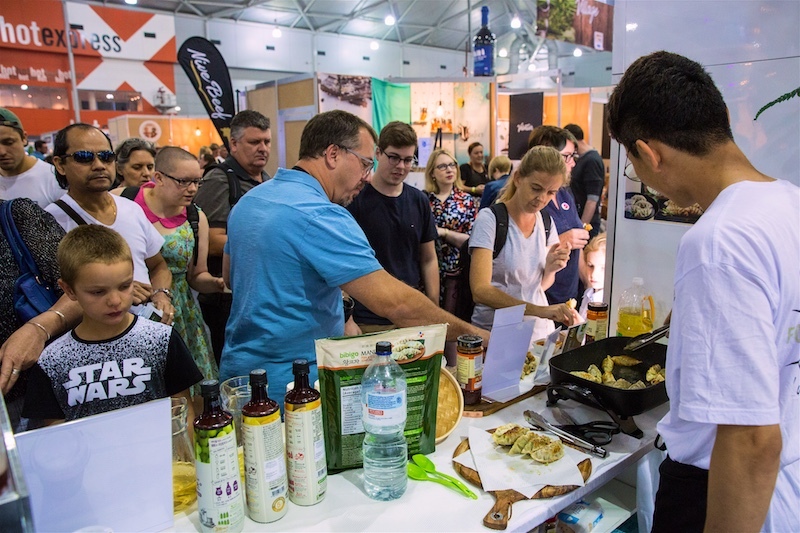 😋 The Good Food & Wine Show Brisbane is held at the Brisbane Convention & Exhibition Centre annually and our Professional Event Photography Team are always delighted to be a part of this amazing expo event! 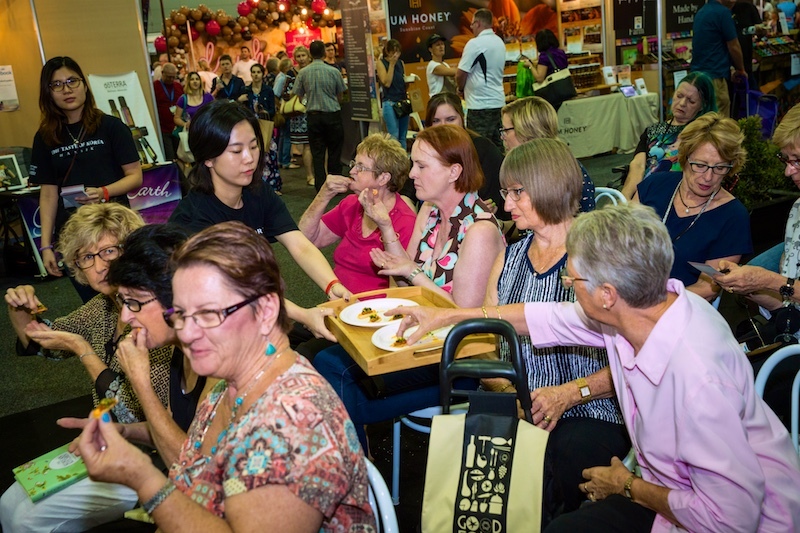 Older PostThe Beaumont Studio Fortitude Valley - A beautiful extension of Beaumont Tiles!